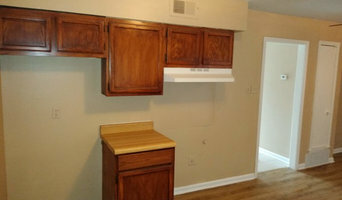 We are the ultimate handyman and remodeling service provider. We are the all in 1 solution for quality affordable craftsmanship in the mid-south. We offer quality work for unbeatable prices. Locally owned and operated handyman company here to help save you from repairs, installations, assemblies, home improvements, to do lists, and anything else you need help with! Guy to Get it Done! * 901handyman.com in under construction and should be up in a couple of weeks feel free to call me @ 901-634-7176. Germantown resident for nearly 50 years offering quality home improvement and handyman service. I am a one man home improvement-handyman specialist, no job too small, however;some are too big! I understand that a growing To-Do list can feel overwhelming. Call today and start feeling at ease - you'll be glad you did! 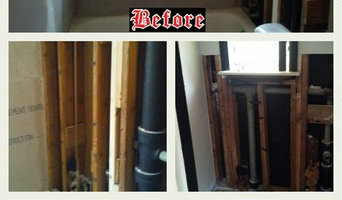 At K & L Home Repairs, we believe in exceptional service and quality workmanship. You can trust you will always be happy when we show up and when we leave your home. K & L Home Repairs understands that customer satisfaction starts with arriving at your home on time. You won't have to interrupt your day, wasting valuable time waiting on us. We will apply the same attention to detail and quality workmanship to every job, large or small.